Win as frequently and completely as Team Arctic did at the Duluth Spirit National snocross opener, and you're bound to issue a press release that says, "We rule, the other brands don't." Make the jump to see some cool pix and to read the official release. 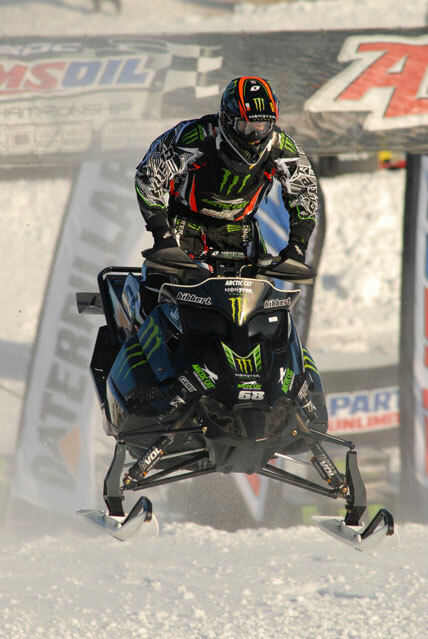 One day after another sensational performance at the Duluth Spirit National -- at which he won every heat and final -- Monster Energy/Arctic Cat racer and major cookie hog Tucker Hibbert chatted with the ArcticInsiders about getting yelled at by his mom, his favorite gas-station food and more. 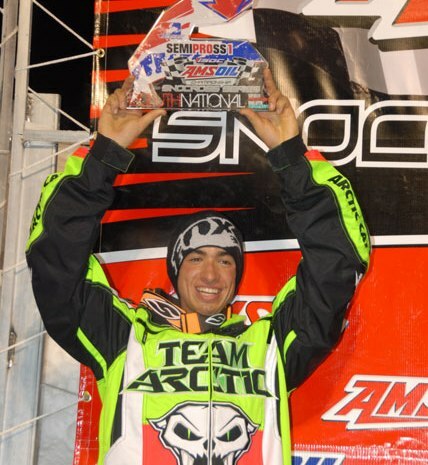 We were at the 2009 Spirit National Snocross, looking for the ArcticInsiders. It was a stellar weekend for Team Arctic at the ISOC Spirit National in Duluth, Minn. Wins in both Pro classes and in two Semi Pro classes are a nice way to start the season. 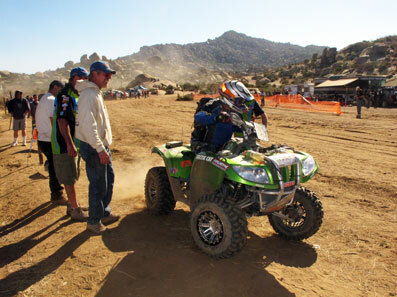 The Arctic Cat/Bi-Polar team that won last year's Baja 1000 off-road race took on the Best In The Desert race series in 2009. Make the jump to read about their podium placing. Make the jump to read how Team Arctic kicked booty. *When Rex Hibbert saw Quadna Mountain for the first time in the 1980s, he famously remarked, "We farm bigger hills than that back in Idaho." 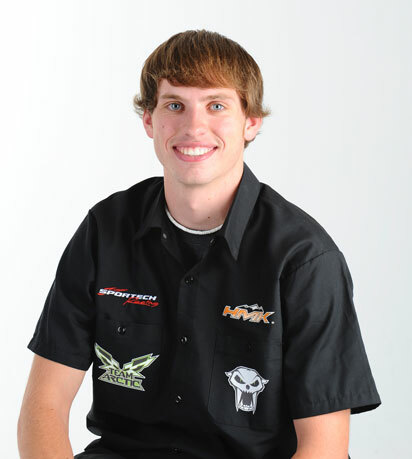 Once a month Arctic Cat sends us press releases on their latest new parts and clothing. 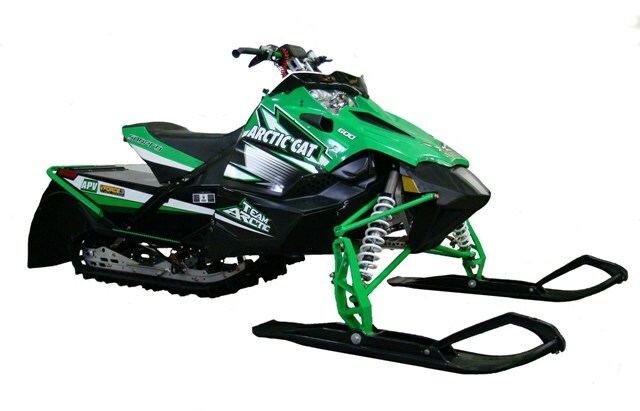 Here are November's goodies, available now at most Arctic Cat dealers. 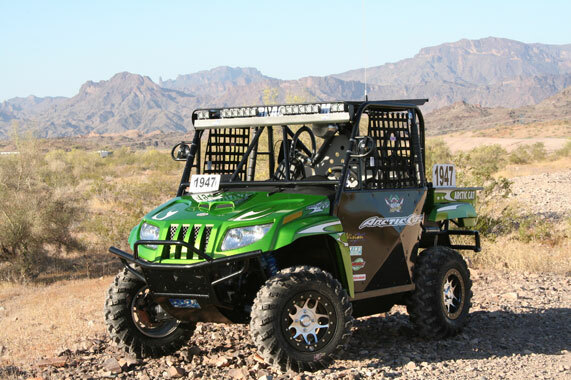 For the second year in a row, Arctic Cat won at the famed Baja 1000 off-road race in Ensenada, Mexico, this time aboard the Thundercat 1000 H2. Make the jump to read the release. 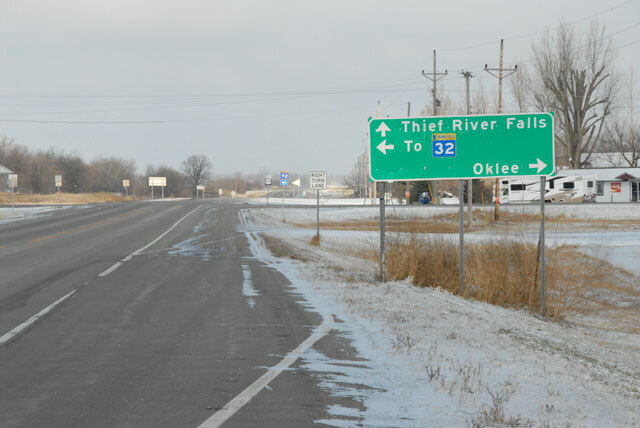 A quick trip to Thief River Falls, Minn., with a stop in Fertile, Minn., produced the sights, sounds and smells of a snowmobile world that's ready to ride (and race). Why No Clear Fuel Tank on the Sno Pros? 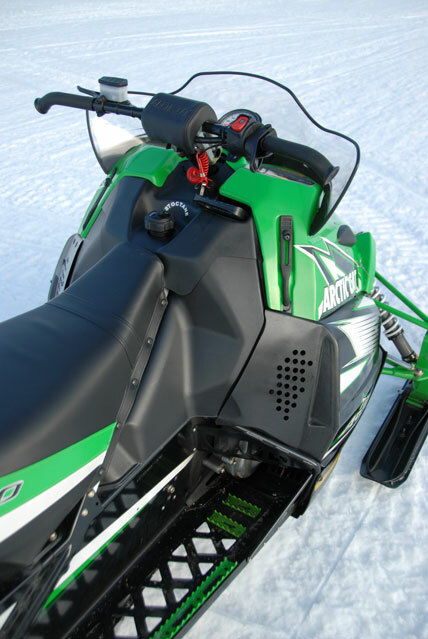 Racers accustomed to white/clear plastic fuel tanks value the ease of determining fuel level. This is especially true for cross-country, where fuel stops can play a meaningful role in the race’s outcome. 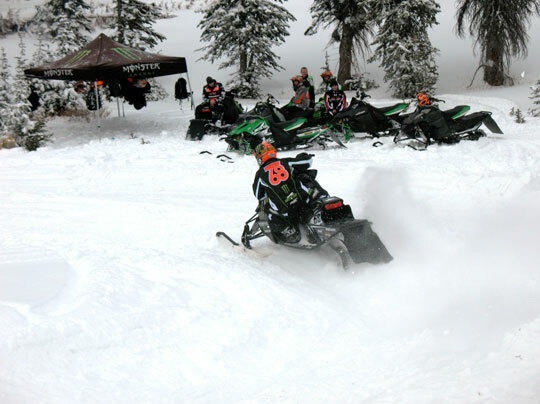 So when racers received their 2010 Sno Pro race sleds, there was some serious grumbling about the black-coated tanks. SledRacer.com got the skinny on the situation, and posted about it HERE. Have a 2010 Crossfire 800 and want optimized gearing for either high-speed or mountain riding? Read on for some recommendations. 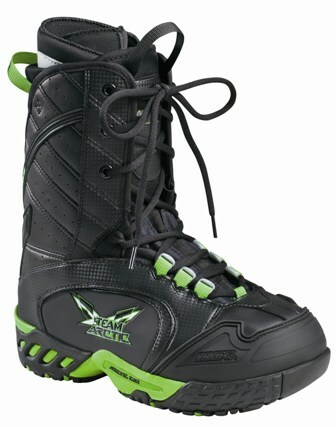 This blazing product evaluation of HMK boots was written by an old friend for the infamous Race Gas Magazine, a short-lived 'zine whose impact hung long and low. It's a perfect Turkey Weekend read. 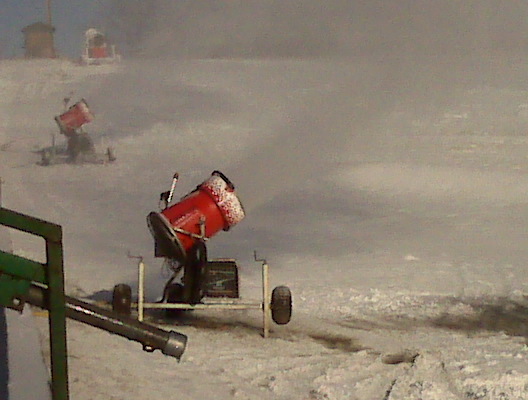 They've turned the snow guns all the way to 11. Plus, here's an interesting editorial about all the factors that influence the decision to race/not race, written by Terry Mattson, President/CEO of Visit Duluth. 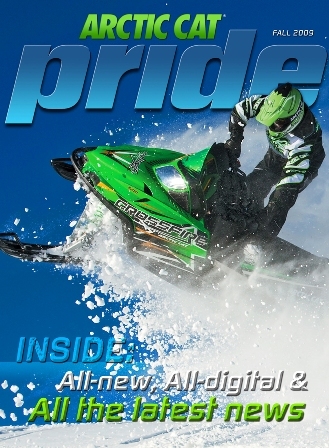 The Fall 2009 issue of Arctic Cat Pride magazine is now posted on the Arctic Cat Website. New to the Sportech/Team Arctic team this season, pro racer Paul Bauerly wrote his impressions of the new 2010 Sno Pro 600 following a week of testing out West. 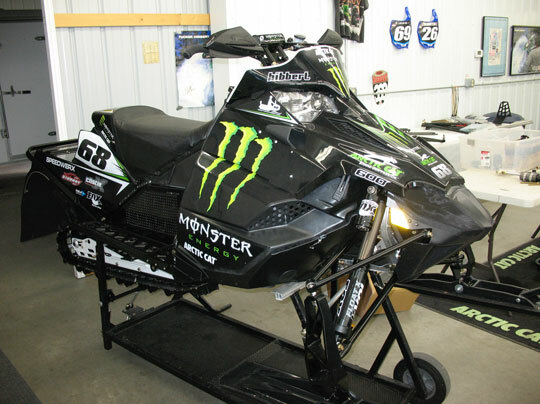 One week prior to the start of the 2009-10 Snocross race season, Tucker Hibbert reports in with some photos and insight of the Hibbert race shop. Check out this video of a Sno Pro 500 with D&D's 720 Predator Kit, ridden by their customer Jeff Foy. 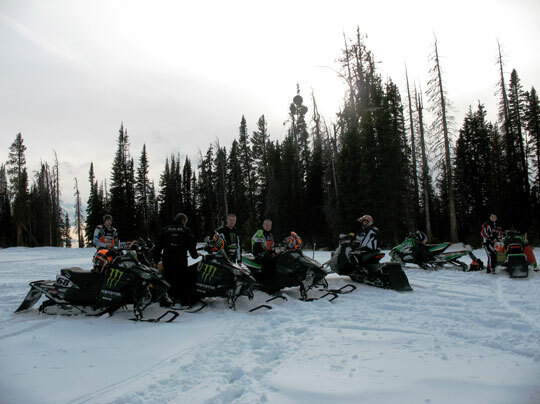 Here's a second update on the Team Arctic Test Trip, as captured by full-time journalist (and part-time snocrosser) Tucker Hibbert. At this very moment, a handful of Team Arctic racers are out West, pounding their bodies into shape for the soon-to-start race season. Monster Energy racer and McDonalds Happy Meal consumer, Tucker Hibbert, took some pix and sent us some notes from the trip so far.